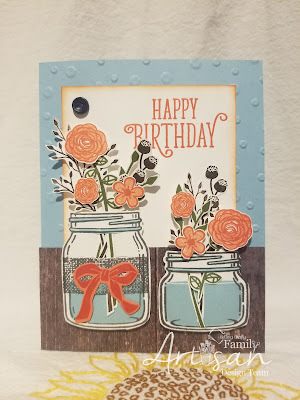 One of the easiest ways to add a big impact on your cards is to add a spotlight technique. 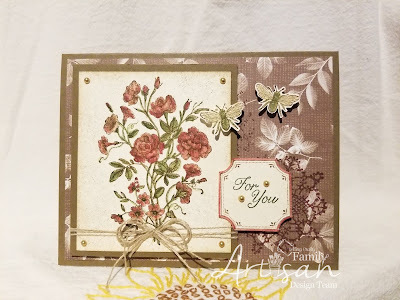 All you need is a stamp set and a couple circle punches. 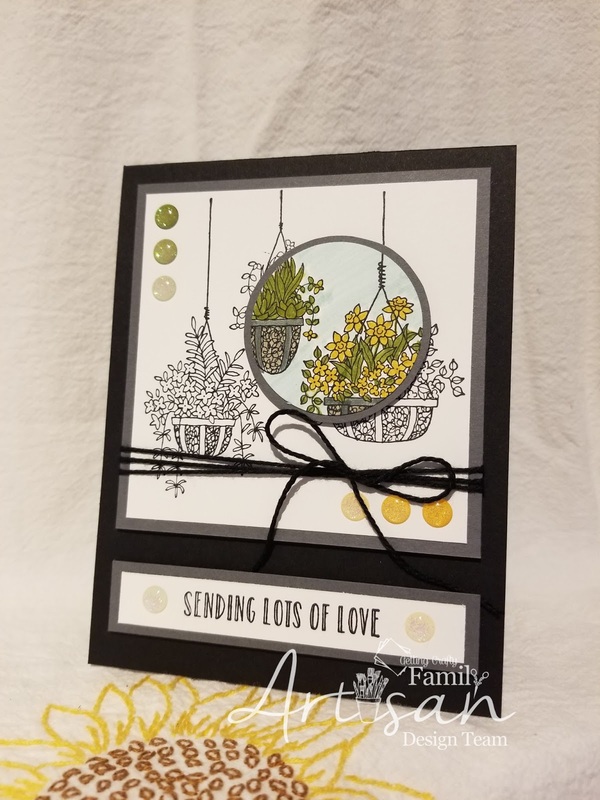 Stamp your image onto cardstock and then using your smaller circle punch, choose a section of your image that you want to punch out and color. 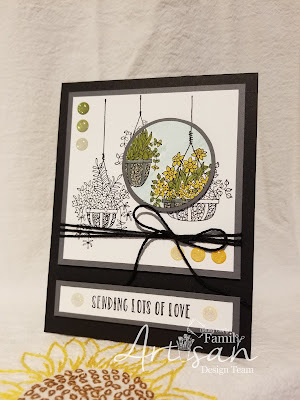 Punch another circle with the bigger circle punch in your layer underneath the stamped image (you won't see it once assembled and it's a good way to use wasted space) and stack them. Fully color ONLY the circle you punched of the stamped image and nothing more. Assemble... and voila!